We decided on this tour shortly before our date of arrival but it didn't make the tour less interesting or less well-prepared. Tom sent to us detailed information where to meet and how to get there from the pier (line of the bus, price for the tickets!). 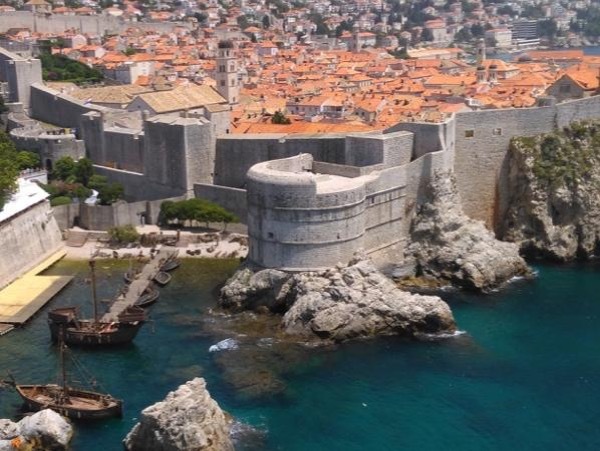 Tour (extended version with Lokrum island) lasted 5h and was full of Dubrovnik & Croatia historic news with a lot of Game of Thrones inclusions. Amazing! I would recommend to anybody visiting Dubrovnik, as you will NOT regret:)!